Pockets of positive investment in Budget a sign the Government is repairing some of the damage austerity has had on children: Barnardos. 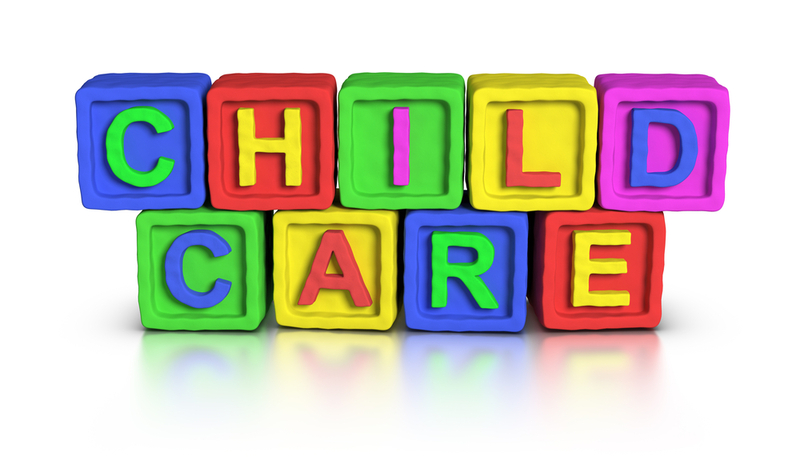 This year’s early education and care budget delivered substantial improvements which will result in immediate benefits for both children and parents according to a spokesperson for the Society of St Vincent de Paul (SVP). Writing in her blog on Monday, Audry Deane, the SVP’s social justice policy officer, highlighted changes in Budget 2016 including to the Free Pre-School ECCE (Early Childhood Care and Education) programme which will include a three-hour session, five days a week, 38 weeks a year, for the age of three to five years and six months. “This will mean lower childcare costs for parents. The Department of Children and Youth Affairs has costed this as a savings of €1,500 per child and increased access to quality provision for children at a critical time in their development,” according to Audry Deane. 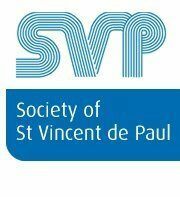 The SVP had campaigned for improvements to the Community Childcare Subvention Scheme which would help parents to access work and/or training. According to Audry Deane, an additional 8,000 places were announced in the Budget for 2016. This means that from January private providers can operate the scheme, so it will now be available in places where there are no community providers. Rather, she stated, the motivation for the changes is the economy. She asked whether early education really yields the benefits that some studies claim and quoted a 2014* study in the UK which showed that any beneficial effects for children (from early childhood education) were modest and had disappeared by age 11. 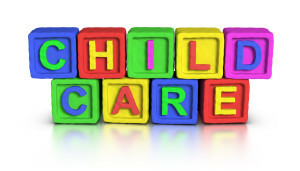 She questioned why people claim that the child who stays at home until school age does not get “the best start” and said that some commonly quoted studies stating the benefits of childcare are not as definitive as they seem. She wrote that as a mother working outside the home, she is in favour of high quality affordable childcare, but it is difficult to get both the quality and the affordability. However, the children’s charity cautioned that the budget measures must be part of a sustained plan to tackle child poverty in 2016 and beyond. Barnardos highlighted as positive the extra investment in childcare including paid paternity leave, earlier start date for free pre-school year, and extension to some childcare schemes, but stated that sustained investment is needed. Fergus Finlay, Barnardos CEO, said that Budget 2016 marks an important “financial and symbolic step forward” after years of austerity. “However, Ireland lags far behind other countries in investment in this sector. Sustainable investment of 0.8% of GDP is needed to support families to access quality childcare, which is the OECD average,” he said. The SVP’s Audry Deane welcomed other aspects of the budget such as the Government’s commitment to deliver a single Affordable Childcare Programme from 2017, which will replace the current array of schemes; promised quality audits and extra money on improving qualification levels; and more funding to support the roll out of the Síolta quality assurance programme; and funding to help providers improve current places. Extra funding is also aimed at starting to tackle problems of expensive provision, poor wages, low qualifications and patchy quality. The SVP will continue to work closely with the Department and stakeholders in the sector to ensure the measures are implemented. *study by the Institute of Education (UK) and Universities of Surrey and Essex.